17 Dove Street: House Beautiful: Pink! 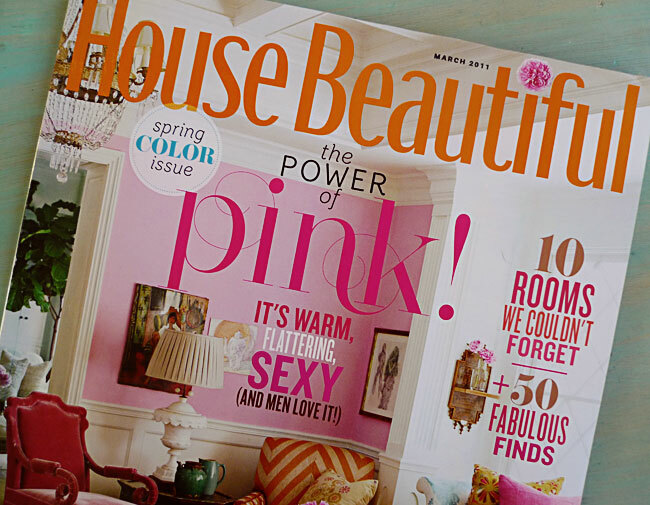 In keeping with my current pink crush, I am in love with House Beautiful's latest issue. I love seeing how the color can transform a room. 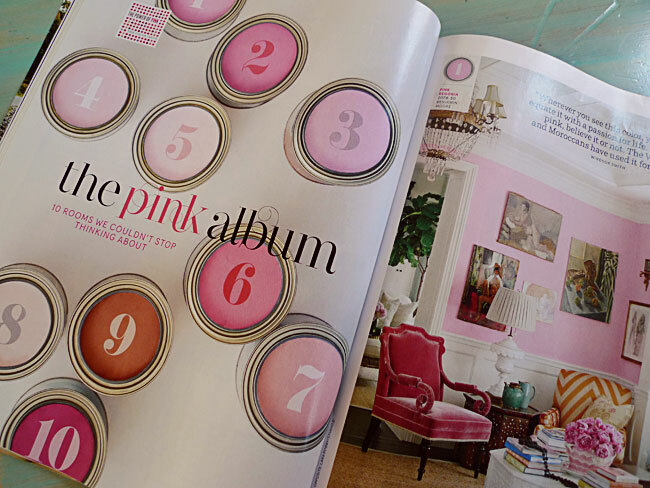 FYI, pink #7 is my favorite. 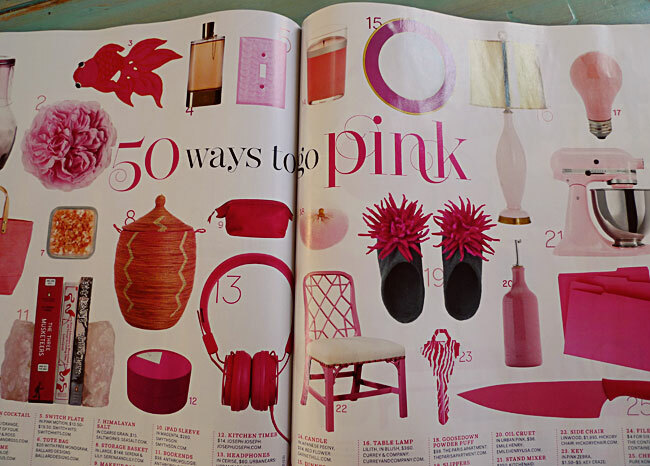 If you like pink even a little, you'll love this issue. Grab it from a news stand, or better yet, subscribe!